Happy almost New Year everyone. 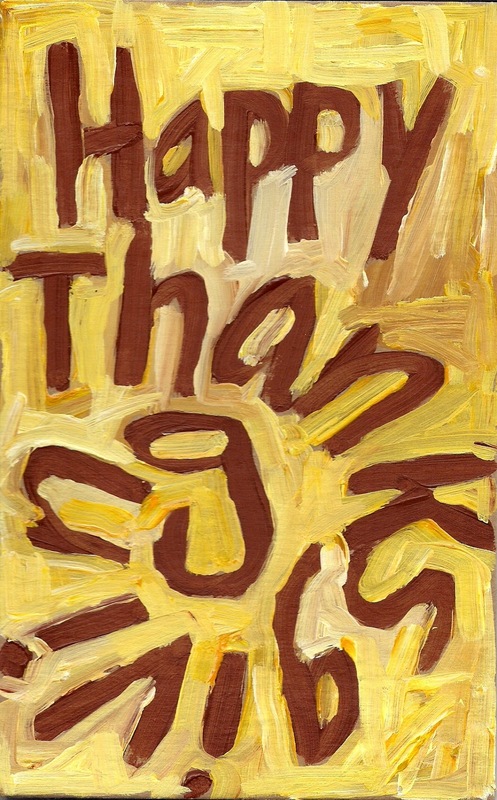 Thank you for being a part of my art world again for 2012. We have a winner of the tiny Midnight Bunny. Congratulations to Diana Fair! Diana, I will be in touch. Thank you all for chiming in.... keep an eye out for some more art gifts coming in 2013. As daylight increases "Midnight Bunny" hops to brighter times. He is looking for a new home. Will it be yours? "Like" my "Midnight Bunny" post on facebook to enter my last tiny give-away of 2012. The winner will be picked on Friday at noon. Good luck! Happy Holidays and Best wishes for a festive 2013. The winners of last weeks treasures are Ruth, Destry, Jennifer, Frances, Rebecca and Tomasen. Congratulations! And, yes, the answer was "a snowman". Looking forward to seeing all of you in 2013. Best wishes for a wonderful New Year. Helpful hints... click on the brush photo for a larger version. The wood color in the bottom right of the brush photo is NOT a brush handle. (thank you to those who asked.) The total is between 55 and 65. (I really like knowing you may win something!) Also, apologies for the crazy type above.... something happened while I was posting. 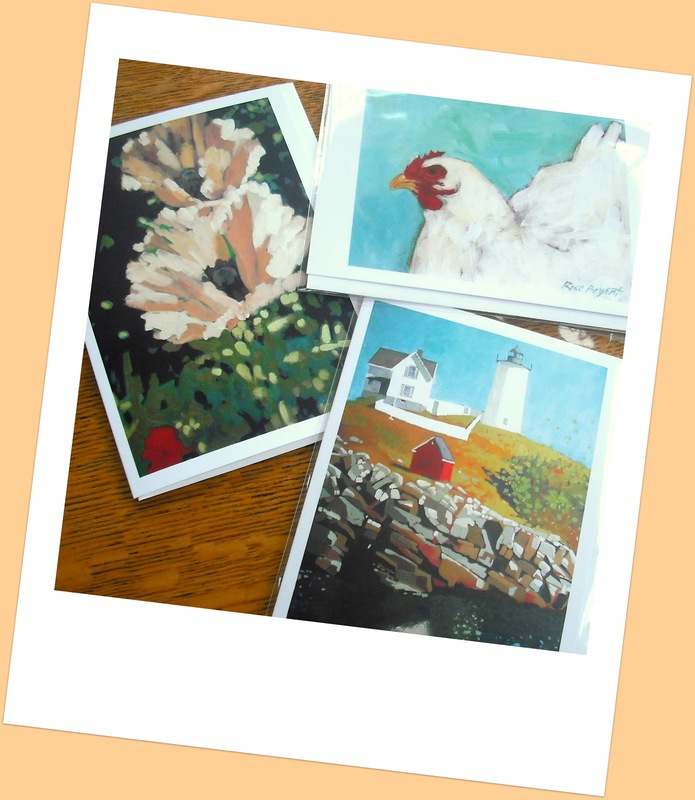 Stocking stuffers, new cards, postcard packs…. there might be a small painting or two. Very simple, just me. The cat will be sleeping. I will be working in my studio and my sun porch will be set up for you and your friends. A hot pot for tea (or a glass for cheer) and a gift wrapping table awaits. As a little “thank you” for coming, please, accept a free art postcard, plus enter the drawing for my new amaryllis painting now in progress on my easel. Ok, silliness was the theme of the answers this time.... It seems I know a lot of comedians :-). And we also had a few spot-on answers for what this image would be. So we shuffled and picked. Claire Josephs Houston is the winner of the three art cards! Congratulations, Claire! I will be in touch. The painting is a marsh. And it was upside down :-). Title "A Fall Marsh". The next challenge will be posted on Monday....:-). 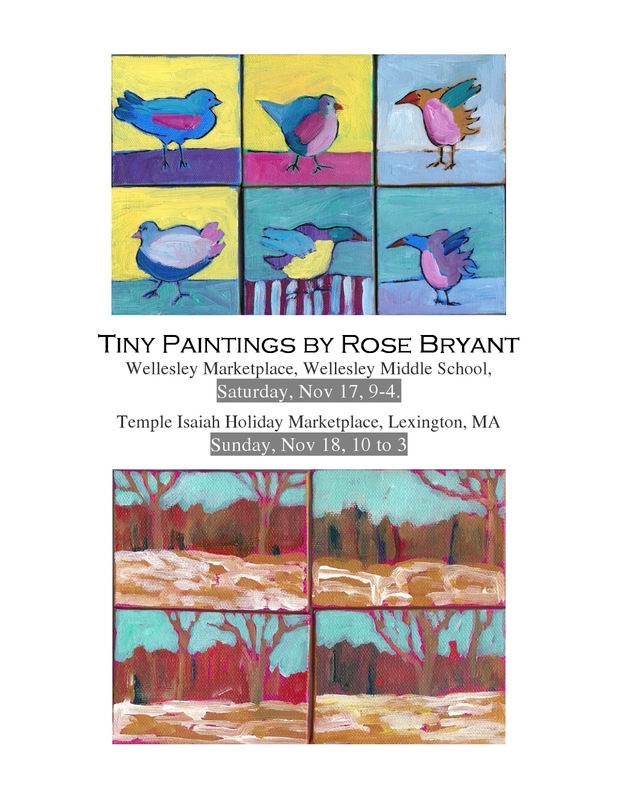 All my tiny paintings and a few of my larger pieces will be with me at both of these wonderful shows. 1. 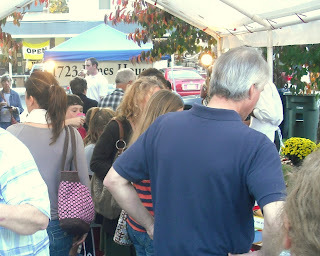 Festivities all around in Newburyport during the downtown invitation night. Shops, refreshments, holiday cheer. 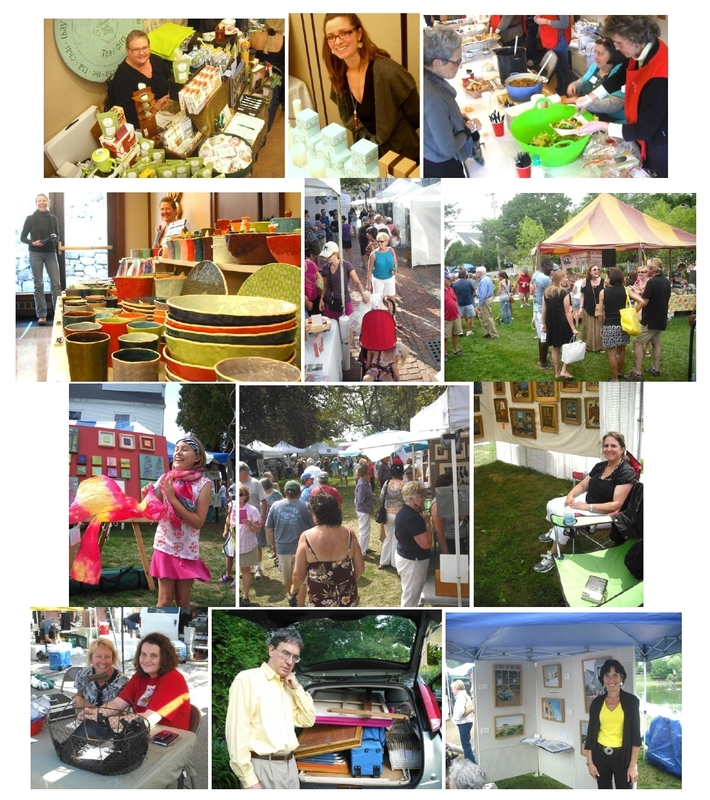 The "Artisans in the Open" will be at the Unitarian Church two days FRIDAY 2-9, SATURDAY 10-5 pm. Stroll the charming streets and share the moments of good cheer. 2. 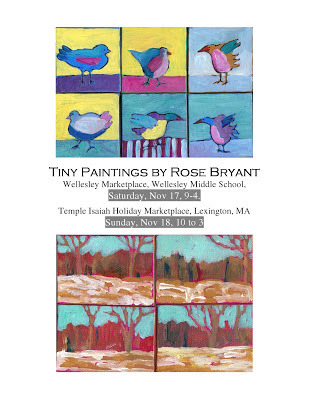 Artisan Holiday Market at the beautiful Rolling Green greenhouse. SUNDAY, 10-4. Oh the smells and sights of the holiday... live and cut trees, wreaths and greens from Rolling Green Nursery plus over 25 artisans with their handmade creations. Food from the Red Ginger and music by Tom Richter..... wow.... I may get a little distracted! 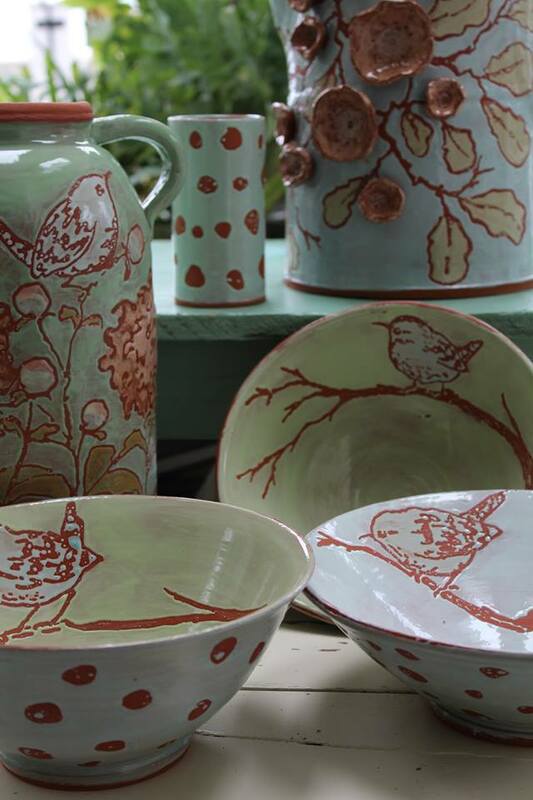 At both shows, there are ceramics, photography, fiber art and textiles, jewelry, paintings, clothing and glass. I love being in this world of all local, all handmade by each of the artisans. Join us! Thank you to all who dropped by my space at the Button Factory. What a weekend... so much to see and so many inspiring artists in one place. I asked several event goers how they started their approach for the day... it is always fun to hear how people think. Do you start at the top (third floor) and work your way down? Or do you go bottom up? Several, realizing the potential crowds, said they start at the top... less people behind you to "hold up" if you stop and look. Either way, theories had to be thrown out the window by 1pm. :-). Now.... FINALLY BACK to the givin' stuff away. Boy am I excited. It is December and what's more fun than thinking you'll win something... which you could then keep for yourself or send along to someone else. The image below is on a 12x12 canvas. It is in progress. WHAT WILL THIS PAINTING BE WHEN IT IS COMPLETED? (A dog, a building, a scene at a carnival, a view through a window? [these are not the answers]). All correct answers will go into the art hat and one winner will be drawn on FRIDAY, Dec 7 at 10am. The winner will receive all three of these 5x7 folded cards with envelopes. I will ship. One guess per person. Good luck! I hope to see you ... at the Button Factory crush. so best wishes to you to find a good glass of holiday slush. (I mean that in a nice way... I couldn't think of another good rhyme :-). Thank you to the Button Factory folks for having me! So many artists and their guest artists under one roof. This event has been going on for 25 years and is one of the top open studios in New England. Happy Holidays, everyone. I hope you find some color to spice up your egg nog :-). .... because I meet nice people. SOLD "Poppies in the Breeze" 12x12 original on deep profile canvas. Dear Deborah, I loved our conversation Sunday... connecting and relating to the same visual experiences and artists. It is amazing how color and direction in art can be the glue that pulls people together. It was so lovely to meet you. I hope you enjoy your new art for many years to come. Thank you to all who came out for the open studios... Eliza, Lianne, Mario, Leslie, Steve, Lori, Deborah, Karen, David, Diane, Cathy, Irene, Denise, Patrick, Kathy, Beth, Charlotte, and many more - it was so nice to see you. And thank you to the artists and other small businesses in this handsome old mill building for sharing your space with me... you are all doing great things by bringing "new love" into incredible historic spaces. I look forward to seeing you again! The entire town of Amesbury is celebrating the arts this weekend. I will be at 14 Cedar. Click the image for a printable detailed brochure and join us! As a little thank you for coming, I am giving out one Rose Bryant folded blank greeting card with envelope (new designs) to the first 50 people at my booth WITH THIS COUPON. 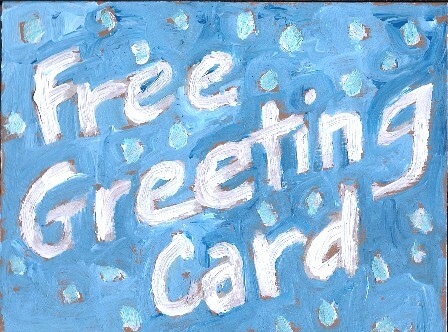 Instructions: You need to print and bring this image with you to get your free card. A nice start to the holiday season, I'd say! 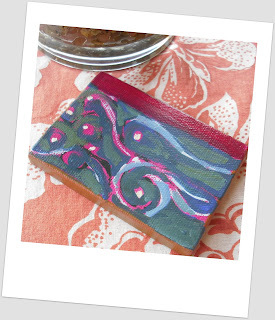 The winner of the tiny painting "Wind and Water" is Christine Lelecas.... Congratulations, Christine! I will contact you and send it out. This give-away was the last in this series for October. The next four give-aways will be in December. If you haven't already done so, do "like" my facebook page. That is where the most info goes out about specials and gifts. Have a great weekend, everyone.... think of others and remember to exercise your right to vote. What a day. Sandy is making her way through. Lots of people on the east coast are experiencing some mayhem today. So this is for you. It's a simple challenge this week... actually, not so much of a challenge as it is a recognition of Mother Nature. This little painting is 2.5x3.5 inches - an abstract titled "Wind and Water" - reminiscent of the energy around us now. The tiny painting will be lovingly given to the winner of a drawing this Friday at noon. DIRECTIONS: To get your name "in the hat" do the following: Describe, in one word, your thought for these days. Send an email with your "thought" or post your "thought" at this link on facebook. ALL responses will go in the hat. Good luck :-), I hope you win (and stay safe this week). Well... this was a quite a challenge for some, and then quite easy for others (judging by how quickly the responses started coming in!). Our winner of the tiny Chinese Lantern is...... Bonnie David. Congratulations, Bonnie! Bonnie, could you send me a note regarding where to ship? Thank you very much. I hope you enjoy this little pop of color. The answer to the challenge "total size of my most recent diptych" is 30x80. Thank you all for playing again. Your visual detective skills are really sharpening! The next and FINAL give-away until December will be posted on Monday, Oct. 29 and drawn on Friday, noon, Nov. 2. The info will be on the blog and on facebook. Until then, have a great Halloween! I am sooooo excited about doing this show. The 14 Cedar Street Studio in Amesbury, MA is a beautiful building full of wonderful artisans.... I am thrilled to be a guest there this season. As a little thank you for coming, I am giving out one Rose Bryant folded blank greeting card with envelope (new designs) to the first 50 people at my booth WITH THIS COUPON. Instructions: You need to print and bring this image with you to get your free card. A nice start to the holiday season, I'd say! Wow, THIS DAY IS GORGEOUS! The leaves are changing, the air is warm and breezy. A perfect day to offer up a little fall color. 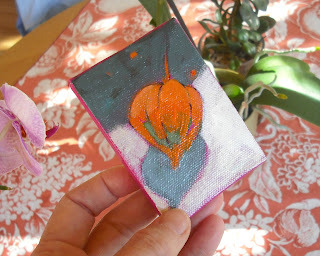 Shown is a tiny little painting of one of my favorite plants in my garden.... a Chinese lantern. I just love the pop of orange in the fall each year at my front door. The painting is 2.5x3.5 inches, and is signed and varnished. Drawing is on Friday at NOON :-). DIRECTIONS to enter the give-away: "Like" this post on facebook AND quietly message me with the answer .... or email me with your answer. Only the correct responses will go in the hat. 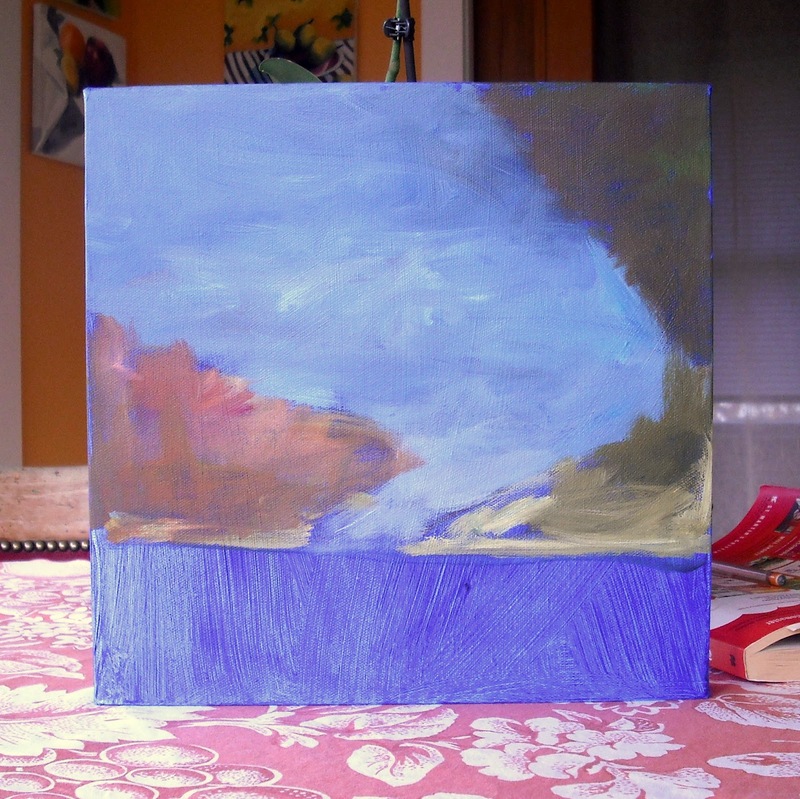 The question to answer is: What is the total size of the most recent diptych I have completed? Do share with a friend who may love a colorful challenge. Good luck. So many of you responded...sometimes it gets a little crazy trying sort through the answers. Thank you all for the comments... I always enjoy the tidbits you tell me :-). Now for the winner of the greeting card.... It is Mary Sue Beeler of Clearwater, Florida. Congratulations, Mary Sue! I will pop the card in the mail. The next give-away will be posted this Monday, Oct 22 on this blog and on facebook. That will be the third of four... so some of you still have a chance :-). Keep playing! And by the way, the clues may get harder still. Oh, by the way, the correct response is The Willow Shop. Every now and then, a painting needs a little attention... the wire adjusted or the corners touched up. Here, my husband, Mal, reinforces the frame. One corner brace had started to lose its tightness so he cut a new brace and replaced the wiggly one. Thank you, Mal! Ok, that's it for his construction projects for a few days :-). Art Give-away... Noon, Oct 19, is the deadline! The give-away, a 5x7 folded blank note card with envelope. Ready for the next challenge? For those of you just joining the party, I am giving away a little art each week this October. The clues are given on Mondays and the winner is chosen from all correct answers on Fridays at NOON. This is the second of four. 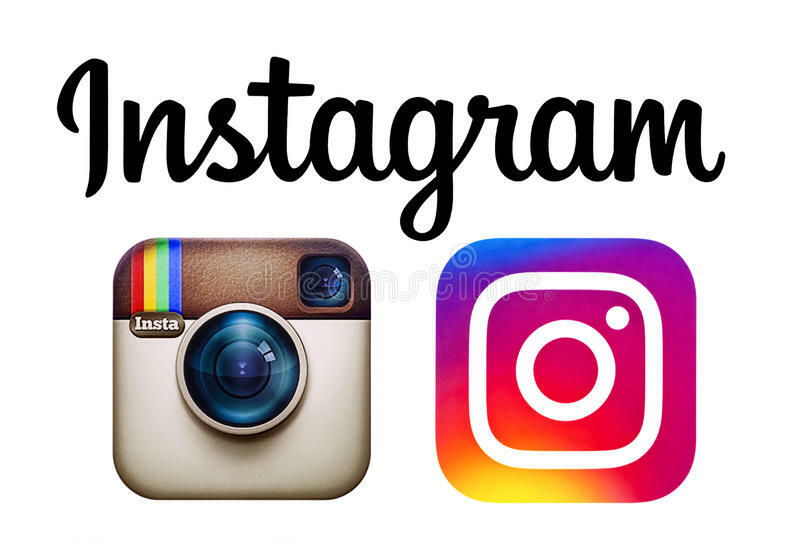 (Oct 12,19, 26, Nov 2). Respond by email or facebook. If you respond by facebook, please, don't post the answer. DO "LIKE" and then send me a message with your answer. The gift is above, a 5x7 folded blank note card of one of my favorite paintings "Tall Grasses". (The original is a large triptych made of three 18x36 canvas panels. It filled a lovely space in my studio. Now it fills a lovely space in someone's home.) The challenge question will take a little looking... it's not as easy as last week's :-). Where is this original painting currently being shown? Thank you all for participating.... The winner of the original painting is Lucile Sottery! Congratulations, Lucile. The answer to the challenge was, in fact, Rose's Garden. So many of you commented on how EASY the question was. But never fear... the next question (the second of four)will increase in difficulty :-) and will be posted on Monday on this blog and on facebook. Good luck! Ok, a little overdue... but it's still all good :-). First, let me say thank you to all who have come to my shows this summer and fall. And thank you for taking an interest in my art... I love your feedback, your comments, and your enthusiasm. Anytime you want to send a photo of what you have done with my art, please, do. I would love to see. The challenge: Guess the name of this painting. Respond to this challenge (via email, blog, or facebook) with the correct answer and your name goes into the hat for the draw. One guess per person. Guesses must be made before noon this Friday, October12.... cause the pickin' is done AT NOON. Good luck! I stopped in for a visit this past Friday. Local art. Local business. Pictured are (top)"art walkers" at one of the tents, (middle) Kathy Collins (fiber artist), and (bottom) my friend, Karen Raynes of Marelli's Market (she is a super-gatherer-of-people-for-all-kinds-of-good-causes). 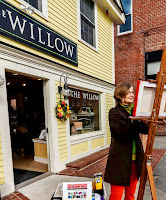 The annual artwalk was this past Thursday and Friday and is a product of the efforts of the Hampton Arts Network plus downtown Hampton, NH businesses and volunteers. a little rain, but still a fun day.... in front of fiber artist Inna Poole's tent. It just so happened the very FIRST art tent of the day we dropped in on was that of a couple from Newbury, New Hampshire. A husband and wife jewelry making team called Beachcombings... beautiful sea glass from the coast of Maine. Funny how you can go almost anywhere these days and there will be a familiar connection. my sister is the awesome photographer who took this picture. Thanks, Robin! It's been a busy September... with shows, a little family travel and painting commissions... I was beginning to feel REALLY out of touch and slightly "undocumented". I figured out why I like blogging - it is a way for me to actually see progress. Things come in. Things go out. My canvas is everywhere. My paint is all over me and my workspace. Stuff is piled on my desk... sometimes things can become a big stew, without closure, but when I take the time to write and post a photo, I get to look back and think ..."boy, I got through that," or "gosh, isn't that color crazy-great". I don't blog everyday, but I feel like I am doing myself a favor when I write here. It helps me process, communicate, AND document. Anyway... onward. Below are two pictures of recent progress... I just don't know what I would do without paint. Go crazy, I guess.